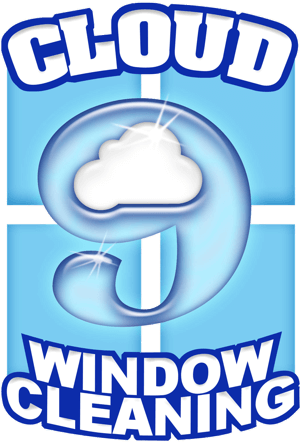 Find out why hundreds of people throughout Evansville choose Cloud 9 for all their gutter cleaning needs. Cloud 9 is a husband and wife team that provides expert gutter cleaning, gutter brightening, and gutter guard installation. 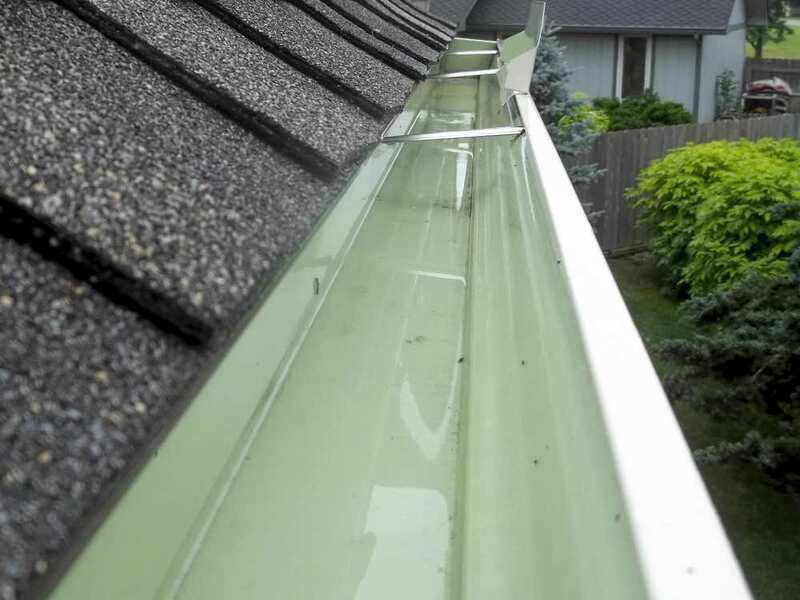 All of our gutter services are available throughout a 50 mile radius of Evansville, Indiana. 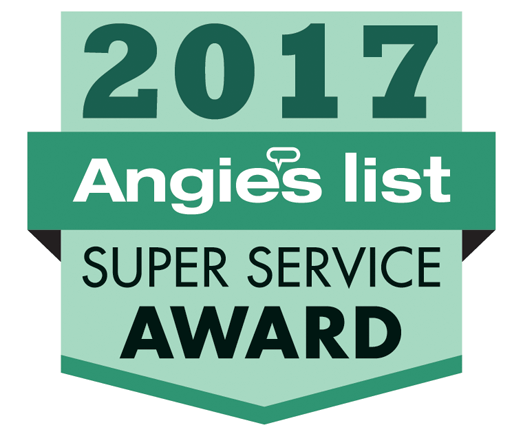 Even though our customer service is top notch, we're able to keep our prices low, because of our hundreds of loyal customers. Find comfort in our budget friendly pricing. Protect your home and family. 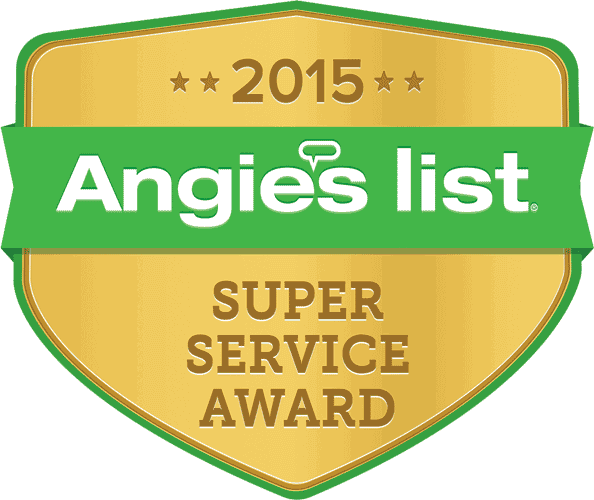 Work only with fully insured cleaning professionals. We’re happy to protect you with $1 million in public liability coverage to fully protect your home & property. Gutters are an integral part of your home’s well-being. They serve to control the flow of rainwater to protect your roof, walls, foundation and landscape. However, when neglected, gutters can turn into a nightmare. A gutter clogged with leaves, sticks and other debris can cause an overflow of water to damage the interior or exterior of your home. Your gutters can also make nice homes for pests and rodents. 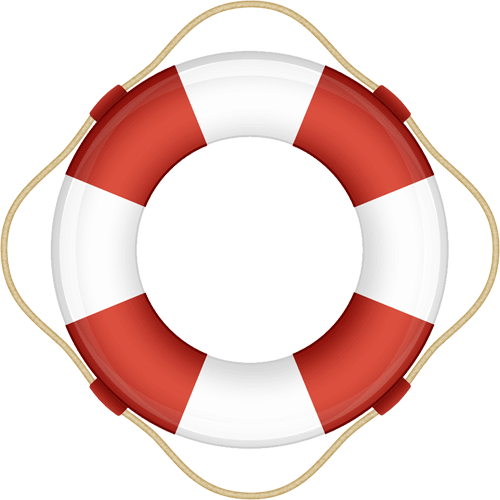 Maintain your gutters and protect your home. Call Cloud 9 for professional gutter cleaning. They are excellent people who do excellent work!! We have a secret formula that will remove those ugly oxidation stains from your gutters exterior. Most people will tell you these stains are permanent, we beg to differ. Call Cloud 9 and dramatically increase your curb appeal with our unbelievable gutter whitening service. Great work! Professional and courteous!! 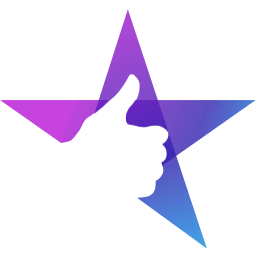 Always a great job! After a decade in the gutter protection industry, we understand how important it is to keep your gutters clear so they can work as intended. We firmly believe SlimGuard is your best defense against debris and your lowest maintenance option when it comes to the truth about gutter protection. Get your free gutter guard quote now. 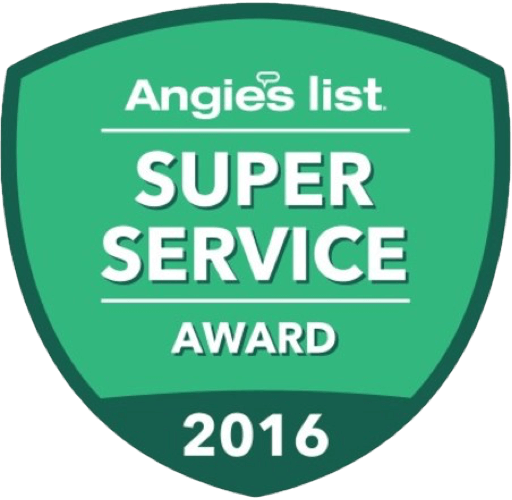 We're proud to be the winners of Angie’s List Super Service Award for the last 3 years in a row. Never been disappointed in their service. I recommend them highly!